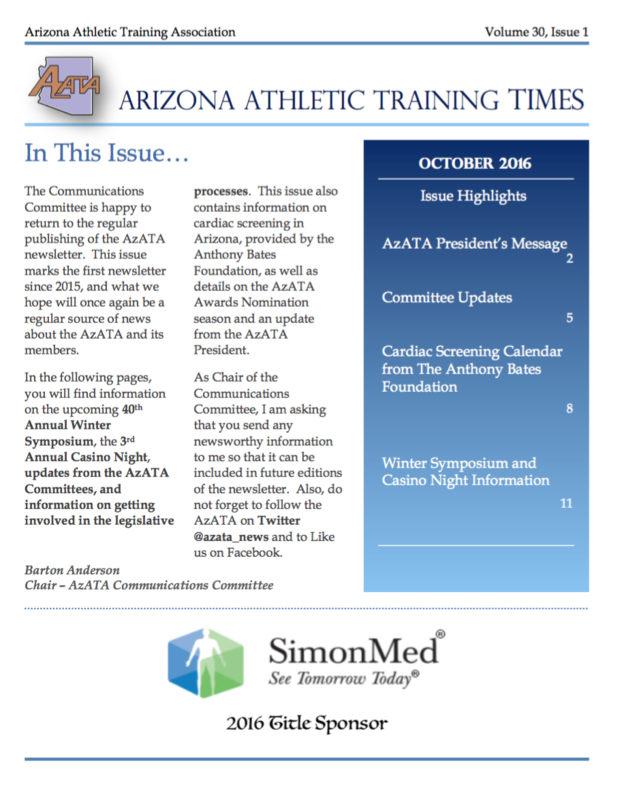 The AzATA Newsletter is published 3 times a year in Spring, Summer, and Autumn. We welcome all AzATA members to submit stories, pictures, and news to be included in the newsletter. Please send newsletter items to communictions@azata.net.